Activator Bonkekile Khumalo an aspiring businesswoman from KZN has been nominated for the Enterprise of The Year award for her cleaning products business Okuhle and Cousins Project based in Illovo Township in the province of Kwa Zulu Natal. How are Activators observing Africa Month this May? Activator Thobani Mthobisi Zikalala reflects on ways Activators are observing their African heritage and ways in which they should be. https://www.activateleadership.co.za/wp-content/uploads/2018/09/logo.png 0 0 Activate! https://www.activateleadership.co.za/wp-content/uploads/2018/09/logo.png Activate!2017-05-26 10:16:002017-05-26 10:16:00How are Activators observing Africa Month this May? The Activate Change Drivers Switch Programme is looking to hire a Switch Programme Assistant. Please see details and apply. All the best!! Happy Africa Day!! 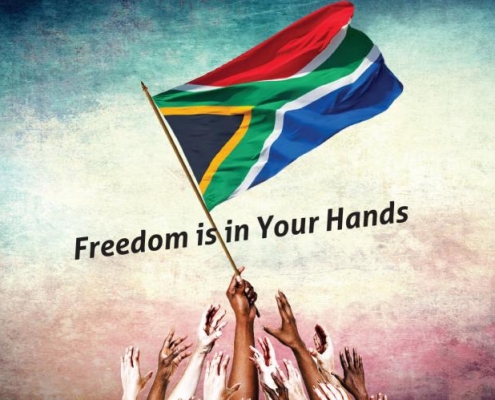 Activator and Switcher, Hein Scheepers penned this insightful piece on Africa Day. Activator Nomvuyo Sebeko speaks to Activators from around the country to find out how the network are assisting each other with employment! Activator Shalien Pako from Mpumalanga has a passion for empowering young entrepreneurs and substance abusers. This year she hopes to empower her community. Read more about her mission. Activator Nhlanhla Ndlovu sits down with Dr Gavin Price from GIBS (Gordon Institute of Business Science) to talk about ethical leadership. This is what went down at the interview. 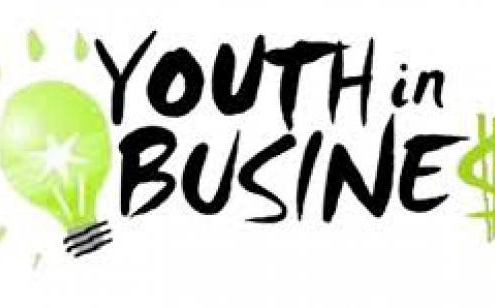 Activator Paul Mabote discusses the causes of youth unemployment in South Africa, the attitude towards youth unemployment and possible alternatives to youth unemployment. It expresses the importance of strategic Activator partnerships in curbing financial inactivity. https://www.activateleadership.co.za/wp-content/uploads/2018/09/logo.png 0 0 Activate! https://www.activateleadership.co.za/wp-content/uploads/2018/09/logo.png Activate!2017-05-10 11:24:002017-05-10 11:24:00What are we eating? 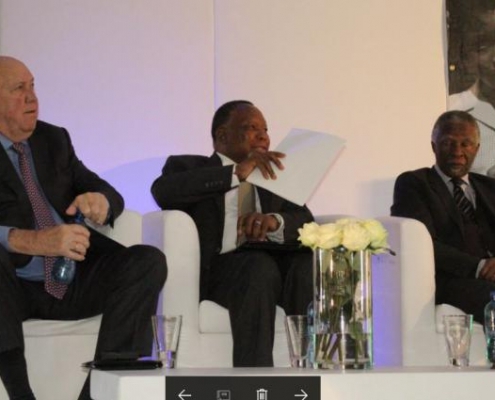 Three of South Africa's former presidents, and one former deputy president hosted a dialogue on the national crises facing the country. ACTIVATE! was represented by Activator Nhlanhla Ndlovu. This is what happened. Activator Unathi Snam is planning to obtain more copies of the booklet "Making Local Government Work" in order to run a workshop in his community to empower others. Activator Xolisile Malgas says the fight against poverty is simply that, a fight! This means that poverty can fight back, we can choose not to fight or we can fight with our minds and consciousness. 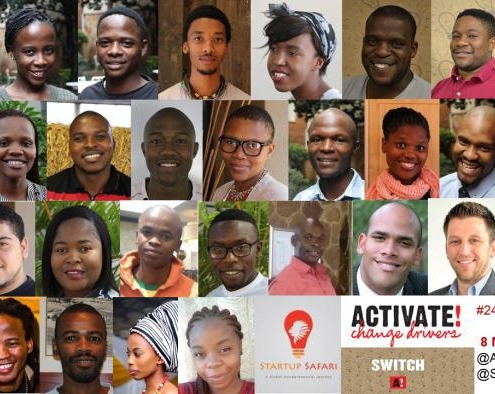 On the 08 May the Switch Programme will be running an exciting 24HourHackathon with 31 social enterpreneurs who will be required to submit a social business canvas presenting their initiative as well as a 4 minute YouTube pitch. Activator Koketso Marishane recently spoke at the 2nd Africa-China Youth Forum about Youth in Business. 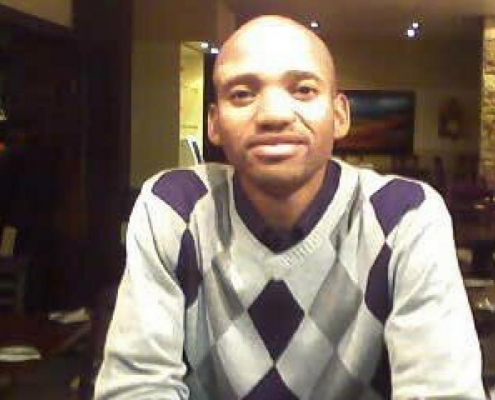 Koketso contends that the overall socio-economic progress among our continents people first need sustainable jobs. In order to create these job opportunities and craft a significantly inclusive African society, he says we need to pursue socio-economic growth based on the strength of all sectors: public, private and civil society groupings. Do journalists have journalistic privilege not to disclose their sources under South African law? In observing World Press Freedom Day today, Activator Qhawe Sosibo in his academic essay asks, Is the right not to disclose confidential sources of information which journalists claim to have, a legally protected right in South Africa? If not, should it be protected and to what extent? https://www.activateleadership.co.za/wp-content/uploads/2017/05/wpfd.jpg 288 700 Activate! https://www.activateleadership.co.za/wp-content/uploads/2018/09/logo.png Activate!2017-05-03 10:41:002017-05-30 11:05:09Do journalists have journalistic privilege not to disclose their sources under South African law? 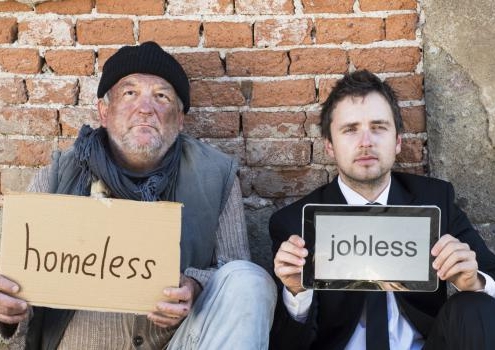 After 23 years of democracy, can we say we have achieved a better life for all? Gladys Nomvuyo Sebeko takes a look at our 23 year old democracy and comments on the implementation of various programmes and policies. 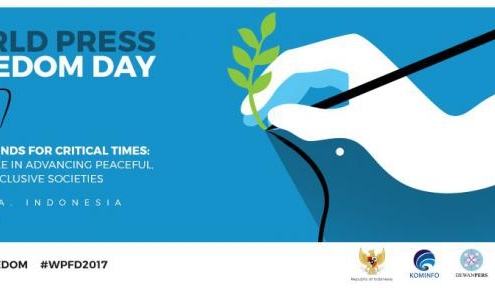 https://www.activateleadership.co.za/wp-content/uploads/2017/05/freedomday-25april.jpg 499 700 Activate! https://www.activateleadership.co.za/wp-content/uploads/2018/09/logo.png Activate!2017-05-02 11:38:002017-05-30 11:07:27After 23 years of democracy, can we say we have achieved a better life for all?